The Trauma Emergency Room is open 24 hours a day. Patients and their visitors can choose to self-park across the street in the north campus East Patient/Visitor Garage 10 (on Newell Drive) and walk back across Archer Road to the south campus. Parking is free with a voucher. Emergency patients and those transporting them can use free valet parking located at the E.R. entrances. As always, patients and their visitors must obtain a patient parking voucher after they receive care., Vouchers may be obtained at outpatient check-out, nurses’ station or other service locations. Present the voucher to the valet staff or parking attendant upon exit for free parking. 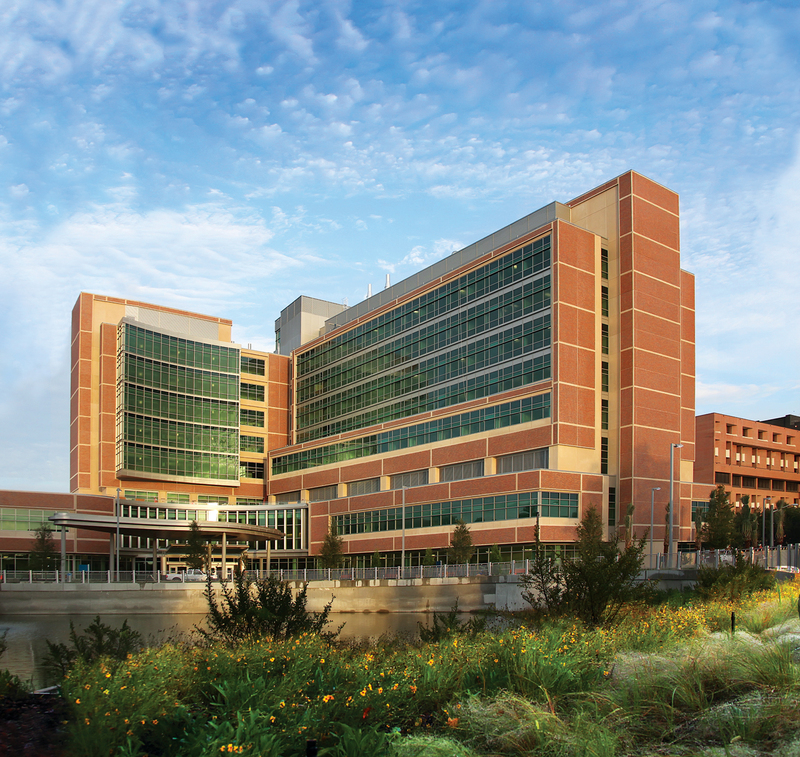 The Shands Critical Care Center Emergency Department and Trauma Unit is located on the first floor of the UF Health Shands Cancer Hospital. The entrance is on the south side of the building, on the far side from Archer Road. From the main entrance of the UF Health Shands Cancer Hospital, bear left and take the hallway to your right. This hallway leads directly to the Critical Care Center's check-in and waiting room.